Should Therapists and Coaches Be Doing More to Help Their Male Clients? Psychology as a profession has been very slow to address the issues raised by differences in how men respond to both therapy and positive interventions. Outcomes for boys and men in society are significantly poorer than for women in a number of areas. They perform significantly more poorly in school. They are 11 times as likely to die of a work-related accident . Mothers retain sole custody of children after divorce in 90% of all divorces . They have shorter life expectancy, and, at the far end of dysfunctional outcomes, suicide more often. And, yet, psychologists and coaches are often unwilling to admit and adapt to differences in how men approach and respond to therapy and coaching. We suffer from "gender blindness" - a difficulty acknowledging differences connected to gender. We must change so that therapy and coaching can be more male friendly and help men improve wellbeing as well as avoid the most seriously negative outcomes. John is one of the founders of the Male Psychology Network. After completing his PhD in psychological aspects of polycystic ovary syndrome, he joined University College London’s Institute for Women’s Health at the UCL Medical School in 2011. Since then he has published over 40 papers in various peer-reviewed journals, including in international-standard journals in gynaecology, cardiology and ophthalmology. 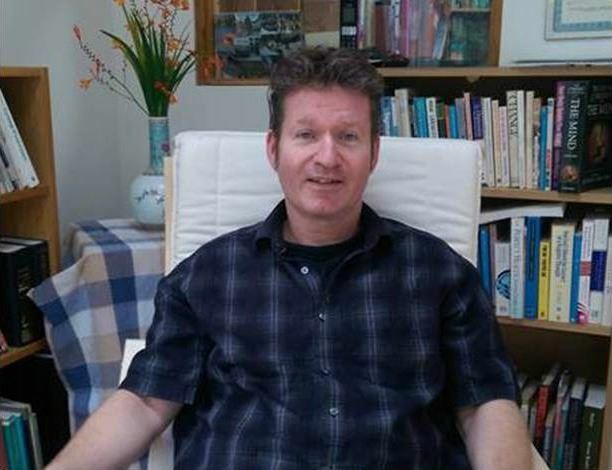 Prompted by the considerable suicide rates among men and the establishment’s inertia in dealing with men’s mental health problems, in 2011 John led an independent research programme investigating the mental health needs of men and boys. John specialises in research methods (especially surveys and questionnaire development) and statistical analysis (e.g. meta-analysis, meta-regression), currently practices clinical hypnosis on a part-time basis and is an honorary lecturer with the Dept of Psychology, University College London.